We customize prescription medicines, designed with patient's specific needs in mind. We work closely with the patient's prescriber, with the goal of achieving the best possible drug therapy. We make medications that are currently unavailable or have been discontinued by drug manufacturers. We have the ability to optimize drug therapy via creative prescription drug solutions for our patients. Tell us your needs and we'll work for you. What We Do With These? Just About Anything. 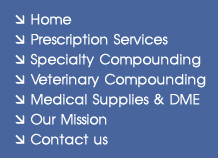 In most cases, our compounding specialists can prepare your prescription and ship within 24 hours. 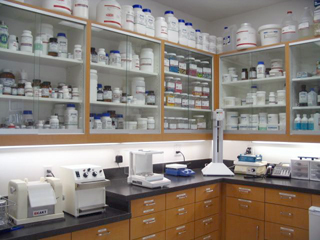 Visit our state-of-the-art compounding laboratory today. 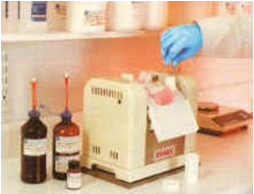 Every chemical used in the compounding medication is of the highest quality available. 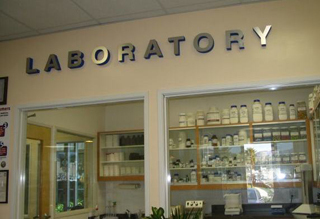 Our compounding laboratory uses the latest compounding techniques and technologies. Our pharmacists are experts in custom compounding prescription drugs.